If your family is anything like mine, your birthdays are all clumped uncomfortably close together. Stacked one after the other, I spend this time of year searching for the perfect present or something special to let my family know they’re loved. As we’ve all grown up and moved past the action figures and roller blades, our presents have become more meaningful and thoughtful – truly reflecting who that person is, rather than getting them the newest, shiniest toy on the shelf. Some of the ladies in my family love to cook. It’s a fun, therapeutic event that brings all of us together over something wholesome and is always peppered with good conversation and lots of laughs. In order to keep those family dinners frequent and always fresh, Leah’s cookbook came to mind as the ideal present. Leah’s cookbook “To Taste” is a wonderful compilation of recipes from The Olive Branch and Leah’s personal kitchen, sure to satisfy ever appetite. Paired with beautiful images taken by Genevieve Peel, this cookbook is every bit as beautiful as it is practical! 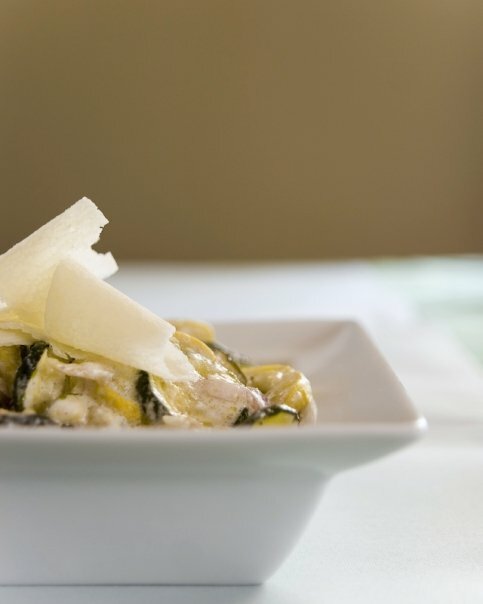 Delicious recipes like garlicky goat cheese veggies always have us coming back to for more. 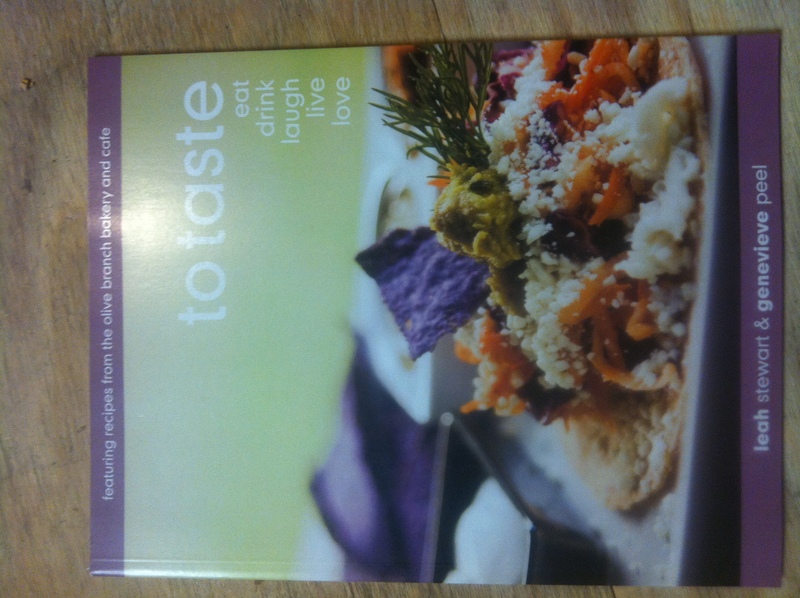 Available online at www.olivebranchwaco.com or in the restaurant, you can take this lovely cookbook home for $24.99. It’s also a versatile gift that makes an ideal addition to bridal showers, house warming events, a simple present for the student who loves to cook or even a special way to appreciate an employee or business colleague. Do yourself a favor and pick one up while you can! I’ve heard rumors of Leah working on a new cookbook and it’d be a shame to miss what’s sure to be the first installation in a fabulous culinary collection!